This temple is dedicated to Vadivambal and Sundareswarar from whose names the name of the village is derived. The village is also home to four other temples: Perumal Kovil, Idar Theertha Perumal Kovil, Sastha Kovil and Pillayar Kovil. 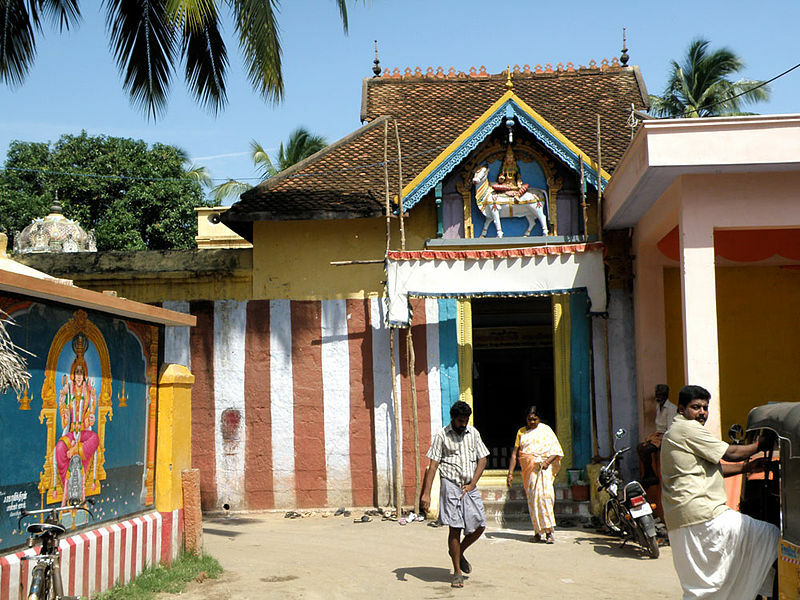 The Azhagamman Temple, the biggest in the area presides car festival annually. The temple has two cars which was parked on the middle of the East car street ( Keezha ratha veedhi / Kizhakku ratha veedhi/ கீழ ரத வீதி ). The four prominent streets was named after the car festival which was held in the streets was named as North, East, West & South Car streets respectively. Another important festival worth to mention was the soorasamhaar/ soora samhaaram (சூரசம்ஹாரம் ) which too was held under azhagamman temple at keezha radha veedhi.